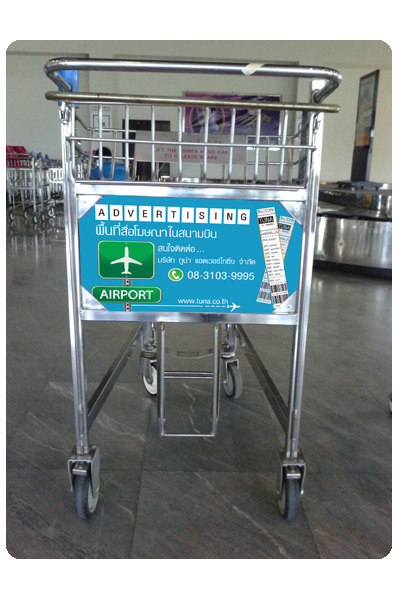 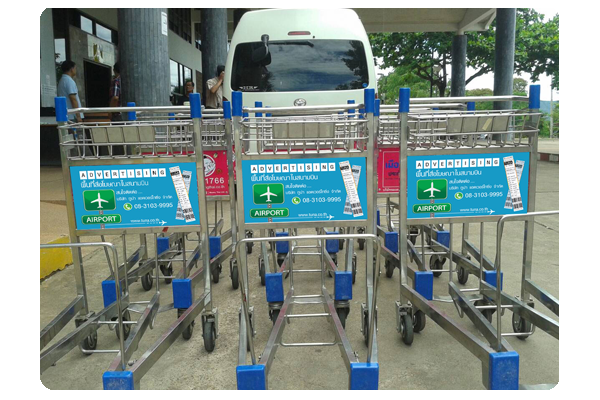 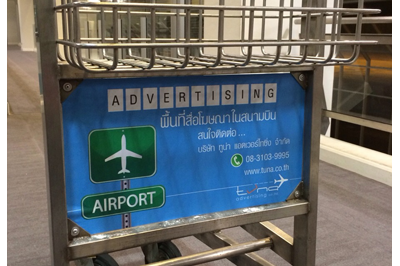 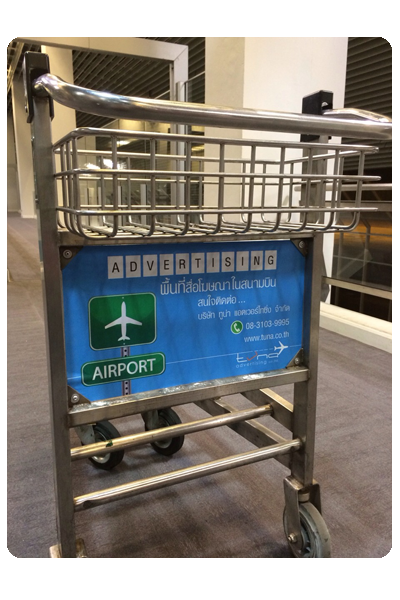 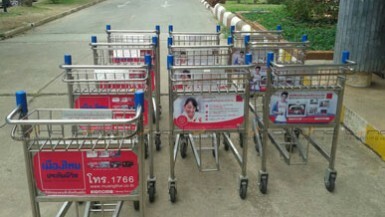 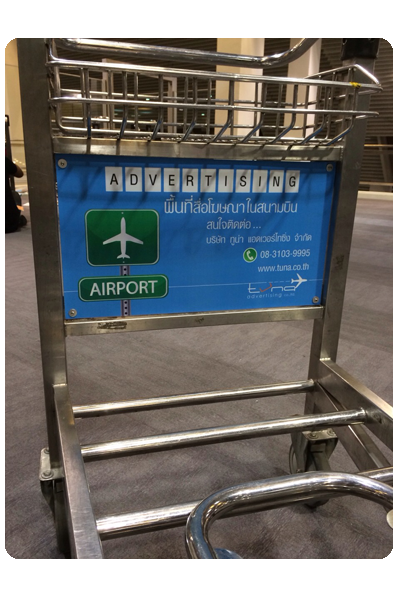 Advertising affect the use of mobile phones, at high rate when comes to the baggage claim area. 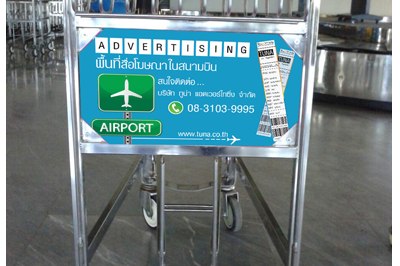 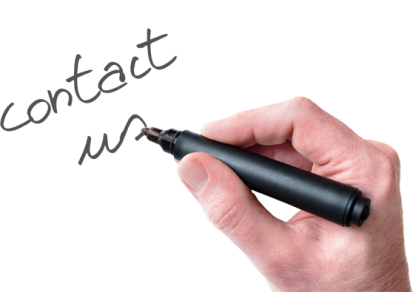 Direct contract with passengers. 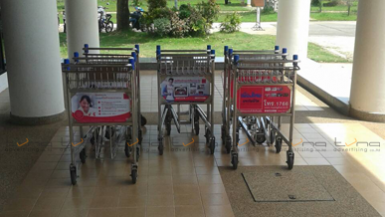 The passengers are surrounded with just the brand. 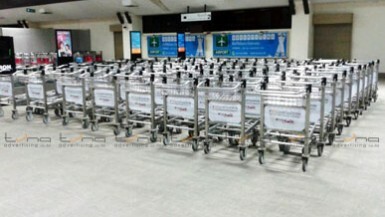 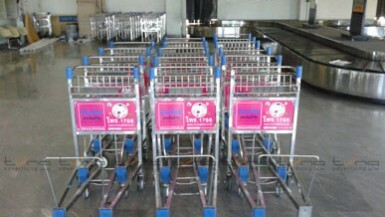 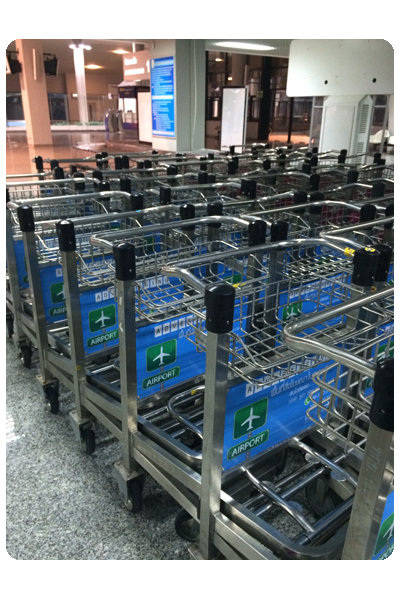 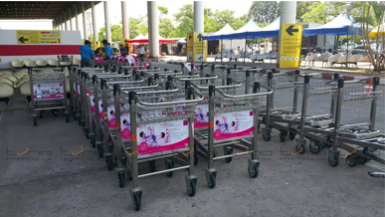 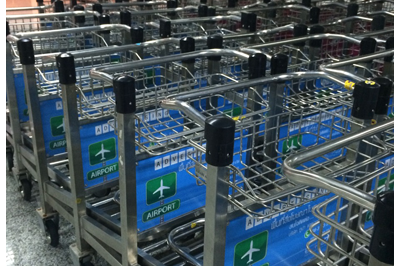 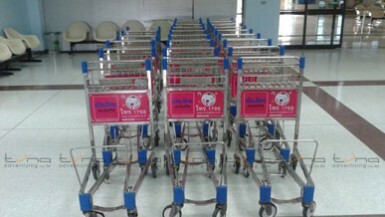 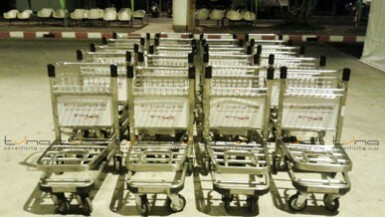 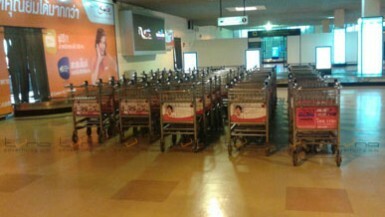 The Baggage Trolley distribution of extensive space in the airport. 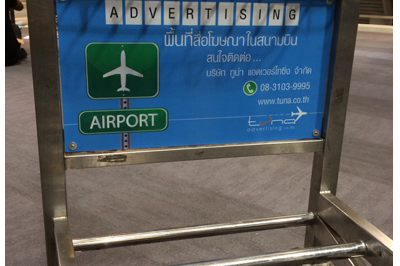 To enhance the image and reputation of the brand.